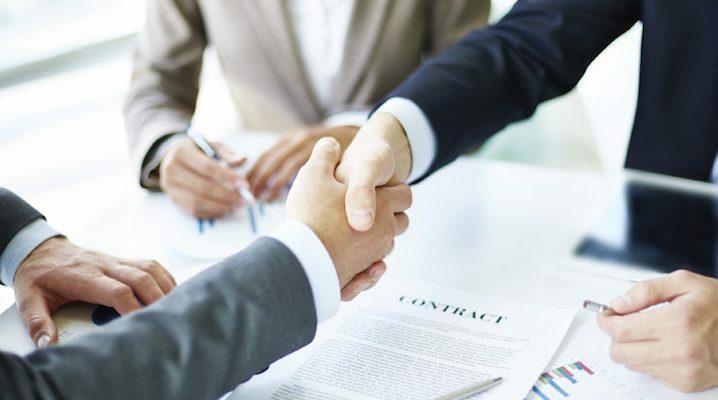 Since 1997 Strategic Alliance CPA Consultants has been facilitating CPA, tax and accounting practice mergers and acquisitions throughout the South Florida, the United States and Canada. During that time we have developed a Proprietary Database of 90,000 firms with extensive profiles on thousands of practices. 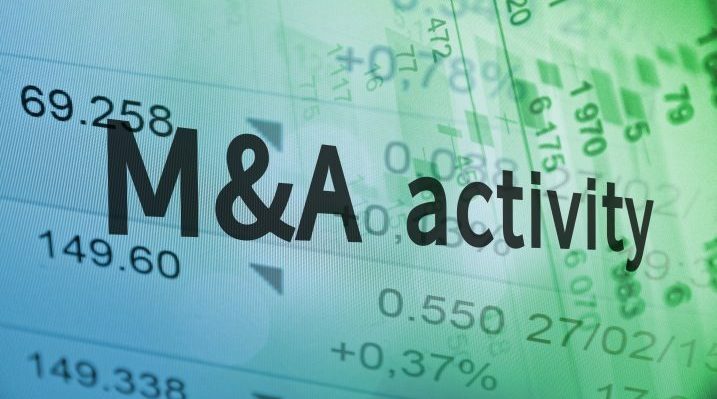 Whether their plan is to divest or expand through a merger or acquisition, we have our finger on the pulse of the market. We have closed hundreds of deals, from $100,000 to millions in revenue. 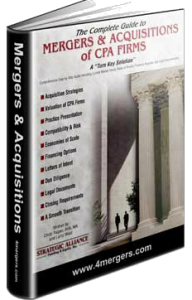 In addition, we have facilitated highly complex mergers and buy-ins among some of the largest firms in the nation. Among these clients we have a reputation for impeccably documenting the practices we represent from the financials, to the tangible and intangible assets, to the employees and clients. We are committed to full-disclosure as the best policy for long-term success. Below is a partial list of the practices we currently have available along with those we’ve merged or sold in past three years. Our listings change daily so please call if you have any questions. 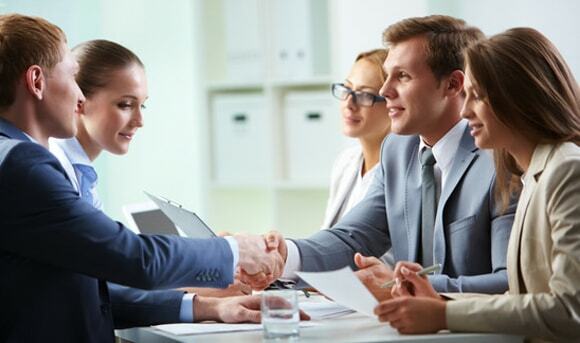 We have case studies on each of these transactions that we are able to share with our clients looking for similar solutions (anonymously, of course), in addition to references that can be called directly. In addition, we develop custom tailored searches for our buyers and go into the market to target specific seller candidates based on size, area, niche markets, fees, etc. Like eHarmony.com, we create detailed profiles on our clients to find the perfect match with respect to their corporate culture, short and long-term objectives. If you would like us to ‘match’ you up with your ideal seller/merger/buyer candidate, simply call us or complete the Confidentiality Agreement and email to Coach@4mergers.com and we will get back to you ASAP.